VPSLOAD it is a hosting company with a different attitude. We wish and we succeed to be professionals , active and always close to our clients. The types of packages for hosting listed on vpsload.com are structured for the necessities of each kind of business, they Are designed so that each type of site can be hosted at as little cost as possible from you and have all the necessary resources. However, for a customed server / vps, or for sites that require larger web hosting resources, do not hesitate to contact us. The servers have high speed connections to the internet, being monitorized through modern software that prevent errors. VPSLOAD has its own servers, secured and monitorized 24/7 by our team. 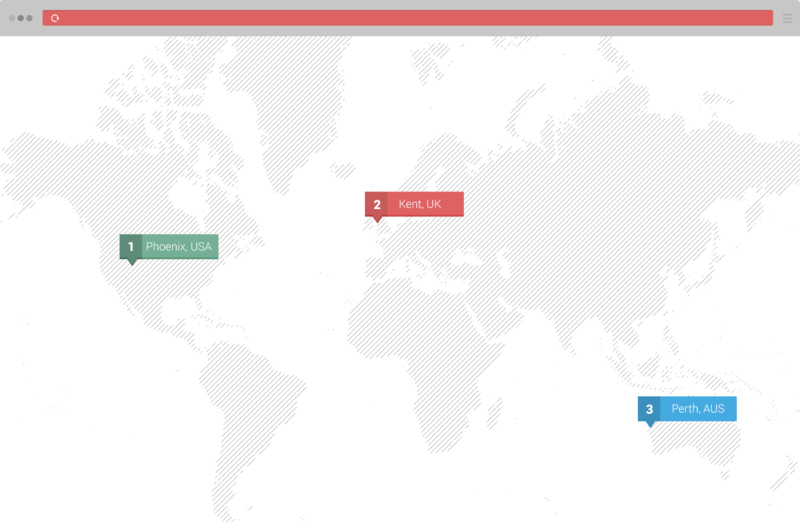 All our servers are found in USA and Germany , modern data centers with an experimented staff. Regarding the stability we offer an uptime of over 99.9% necessary to any business online, regardless of the sphere of activity. We are proud of the stability , speed and support offered to each client, regardless of the number of hosting accounts. Quick access to the site from all over the local and international networks. We offer high security for our hosting services, in a professional environments and optimum for performance.